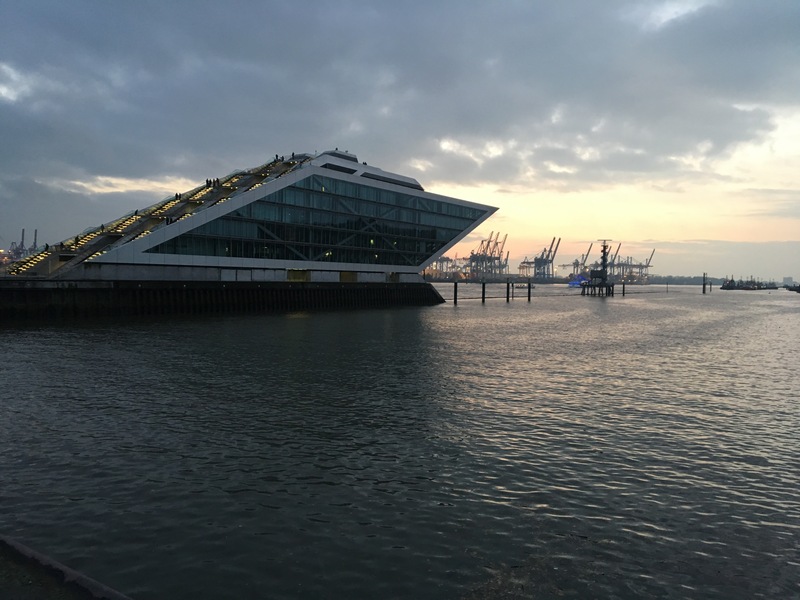 We start our discovery tour of Hamburg from his “Tor zur Welt”, the gate to the world, his harbour.We are at the Cruise Center of Altona at the Street food festival took place, close to an amazing building shaped in the form of a big cruise boat. Among the famous wurst of Germany, the scandinavian smoked salmon, nachos from latin america, spicy food from brasil, asia and california skewers look but an Explosion of taste at the first bite. 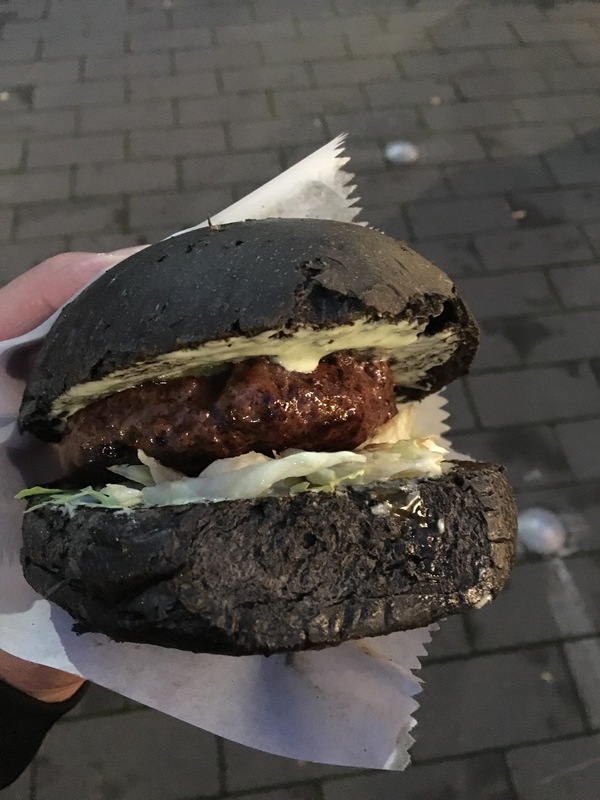 The winner for us in this nice small street food festival in the Hansestadt.